When filmmaker Frédéric Tcheng was first approached about making a documentary about American fashion designer Roy Halston Frowick (better known by his middle name), the French-born director of Dior and I was looking to move beyond the world of runways and haute couture. “I didn’t really want to make another fashion documentary,” he explained. And then there was the image that Tcheng – and, he contends, most others – had long held of Halston as “the party boy of the Studio 54 era: that grand, almost Hollywood version of a fashion designer.” But once Tcheng began unraveling the “corporate takeover” narrative of Halston’s career and eponymous brand, he was hooked, and the resultant film, Halston, investigates the meteoric, glamorous rise and ruinous fall of America’s first celebrity fashion designer. 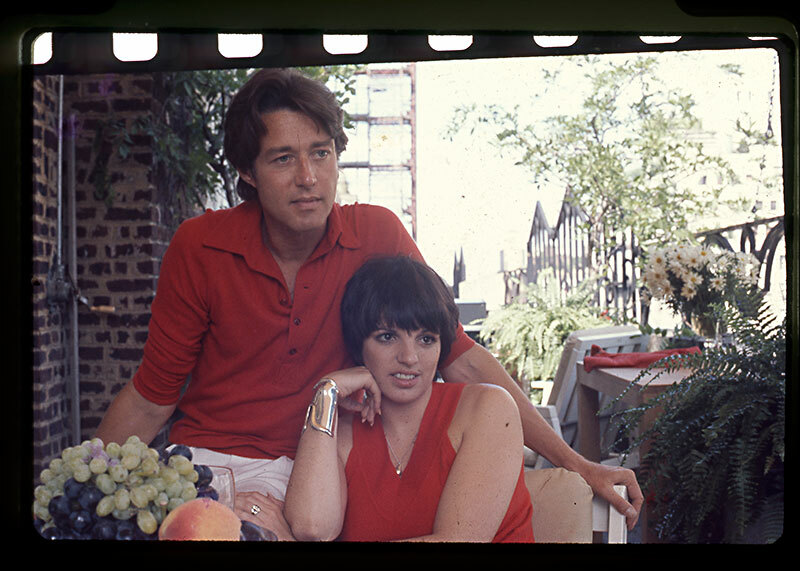 As the documentary explores, in 1973 Halston sold his line to multimillion-dollar conglomerate Norton Simon Inc., but stayed on as principal designer. By the time of his death in 1990, business was on the decline and Halston had lost creative control: the fallout of an artist destroyed by the increasing demands of a profit-seeking corporation or, depending on who’s telling the story, an increasingly erratic designer who refused to comply with management. “I almost felt like I was reading a thriller when I was reading some of the accounts,” Tcheng recalled. With Halston, Tcheng wanted to go beyond the “hedonism of the Seventies” and reassess the legacy of the man who pioneered high-end designers licensing their work to non-luxury department store chains, if to disastrous effect.